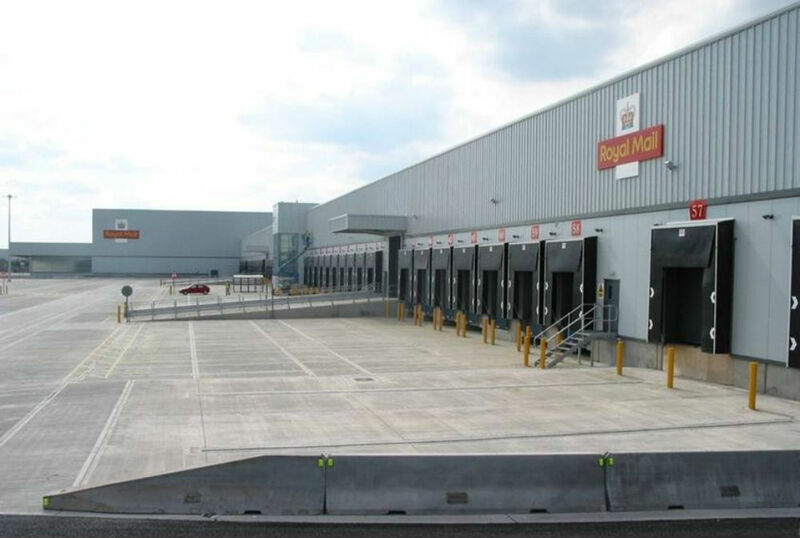 This site is Royal Mail’s key logistical facility: the central hub for all national mail distribution, serving mail centres throughout the UK. The flow of mail here is unimaginable and relentless. 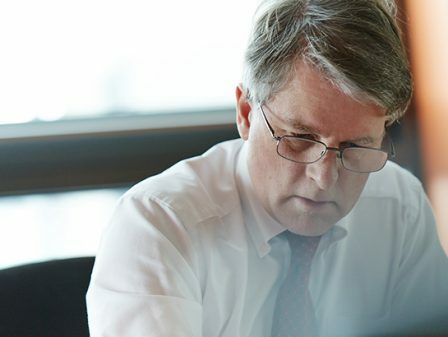 Undeniably, it’s a project of national importance and one of the largest in our portfolio. 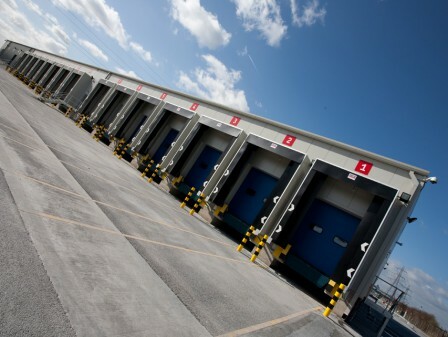 The 225 m long, 930 m² cross-docking building contains 90 loading docks plus ancillary facilities. 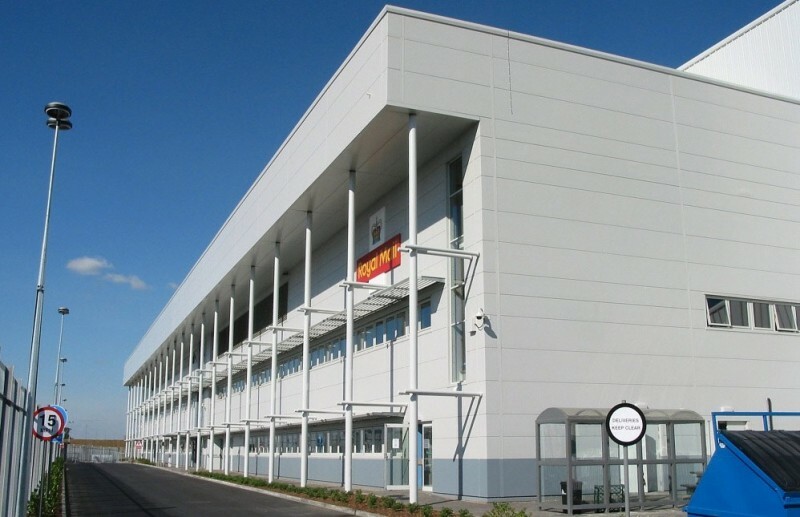 The high-bay processing building contains a further 20 loading docks and a three-storey, 4,200 m² office block, housing welfare, office and administration facilities. 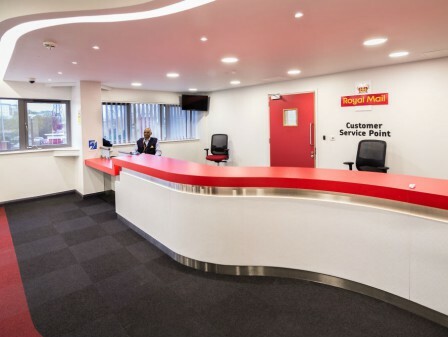 A flexible internal space that meets Royal Mail’s current and future requirements. 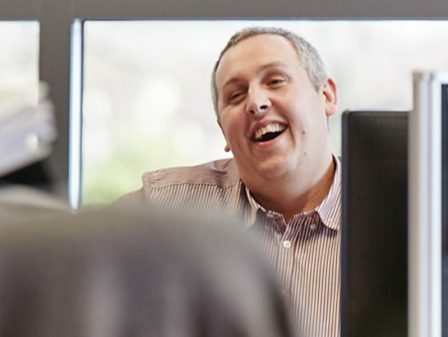 Our role as design team leader placed us at the heart of the process, from feasibility through to construction. 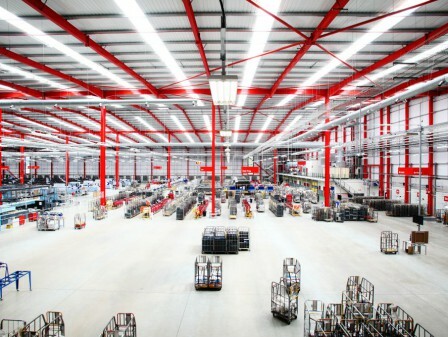 Providing a flexible internal space that meets Royal Mail’s current and future requirements, the building uses lattice truss structural beams to permit wide spans and large, column-free spaces. 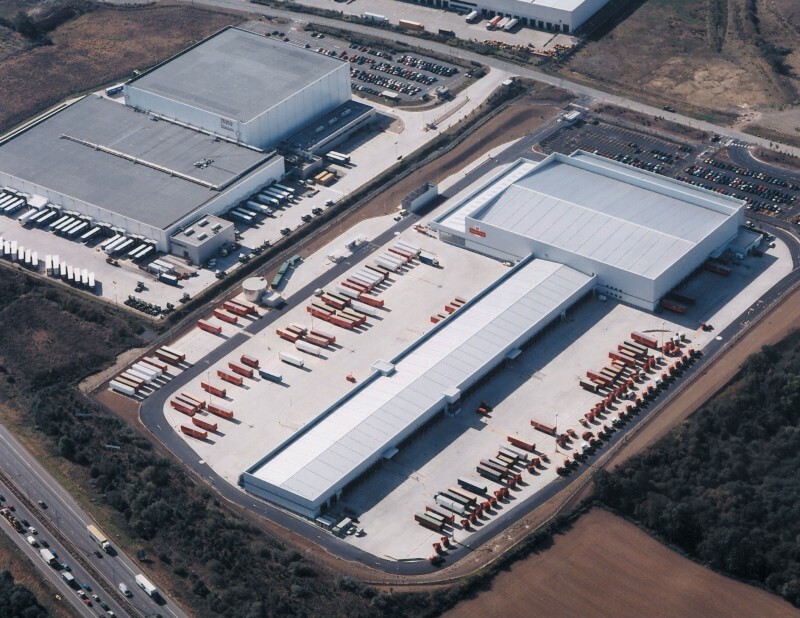 Also central to the project was the provision of a safe and efficient layout for the ‘York’ container moving machine – the result of long collaboration with Royal Mail operators. 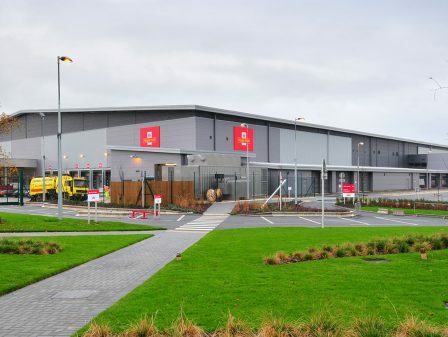 To execute the tight 40-week programme on time, the shell and fit-out works ran concurrently. 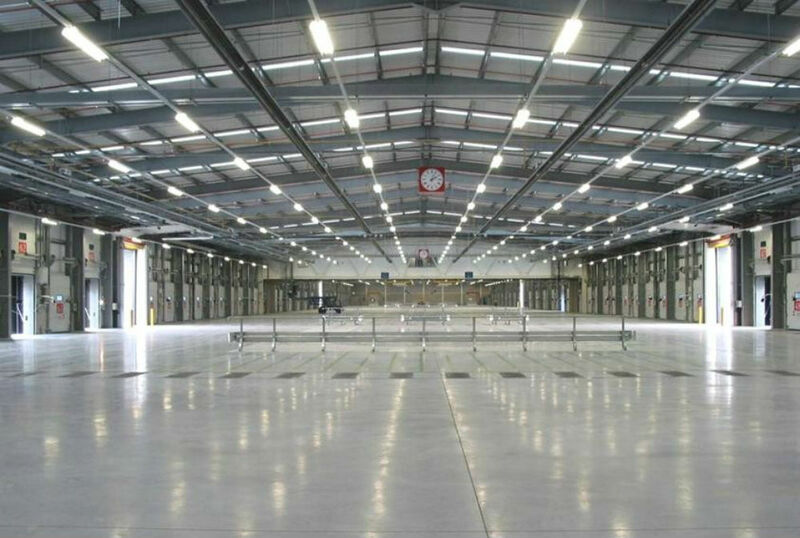 Where possible, prefabricated materials were used to maintain the speed of construction. 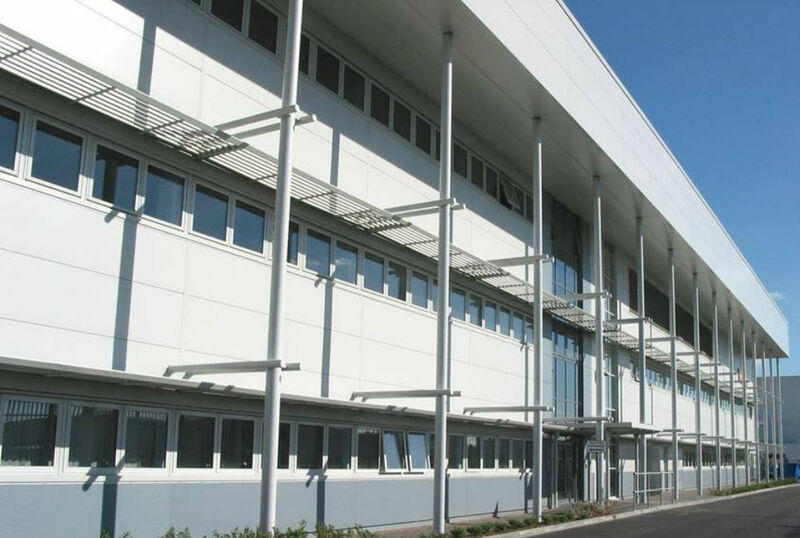 Contractor: Bowmer & Kirkland Ltd.